What a lovely feeling it is, to have a book or film transport you some place magical, that you fall in love with. It’s one of my favorite feelings, which I’m quite sure is shared throughout most of the human race. 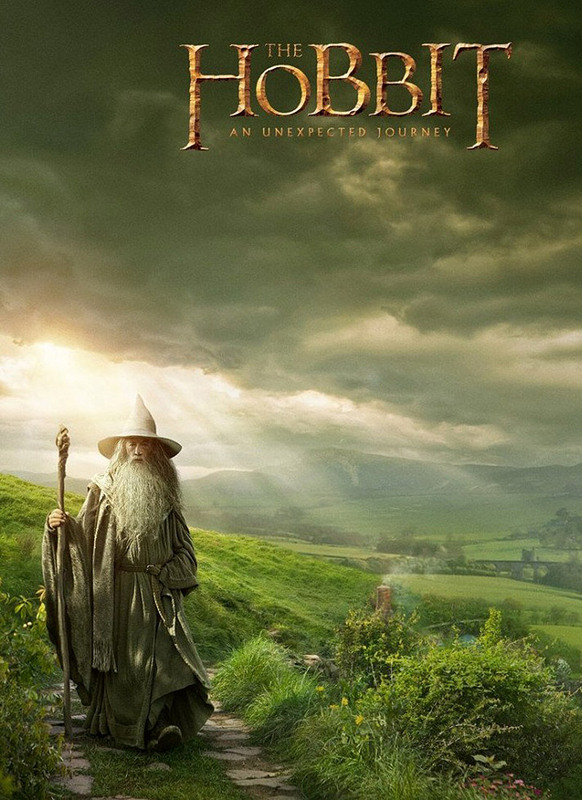 There are very mixed reviews among fans about Peter Jackson’s adaptations of The Hobbit, but all I will say is that I like them. That is not to say that I don’t have a few opinions on this or that, but I stand by them and by Peter Jackson’s vision of them. And how grateful I am and glad that they were even made at all, as during many points since The Lord of the Rings and now, the odds were not in their favor. Last time I brought you a vegan version of the iconic lembas. This time around I am bringing you a vegan version of Bofur’s request at Bilbo’s table, Mince Pies. Bofur also requests cheese, but that just won’t do with this recipe. 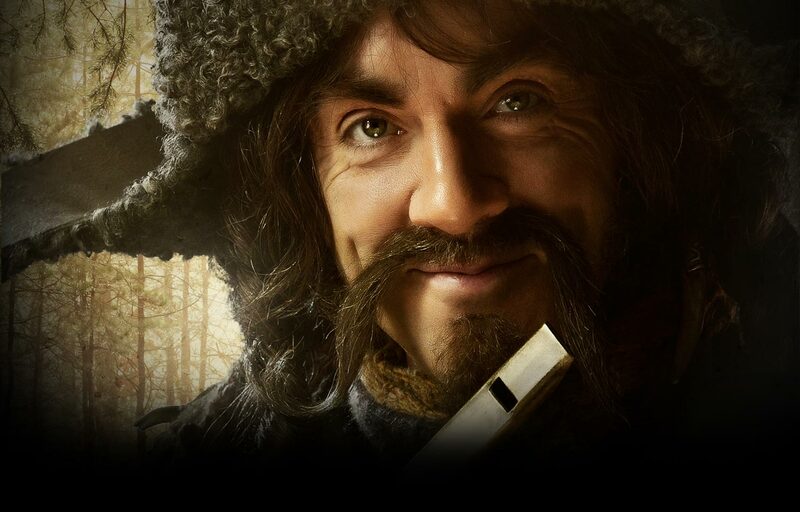 I decided to start with Bofur, as he is one of my favorites from the new films, wonderfully portrayed by James Nesbitt, plus his dish was seasonally appropriate! 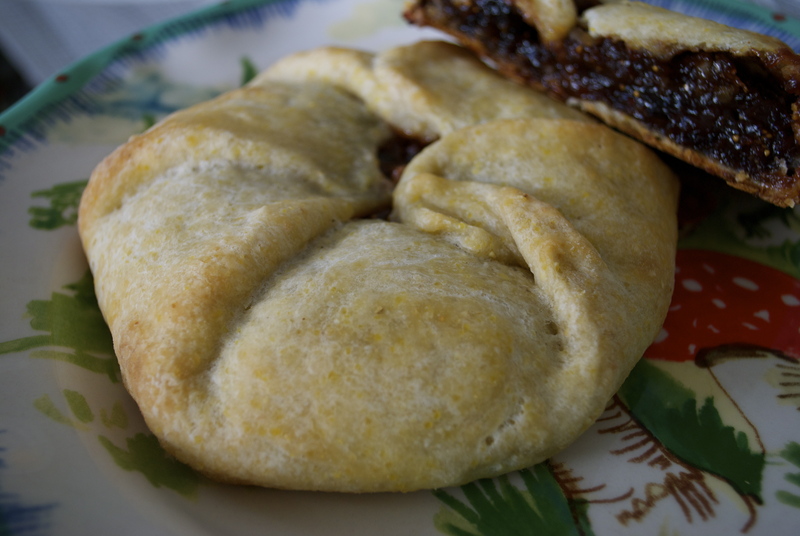 I had never eaten a mincemeat pie in my life until I made these. They have been around for centuries and typically contained a mix of fruits, spices, a bit of meat and suet, served around Christmas time, especially in the UK. Nowadays, mince pies generally contain no actual meat, but that’s not to say that they are vegan or even vegetarian, as many recipes still do use and call for suet, a hard beef fat. 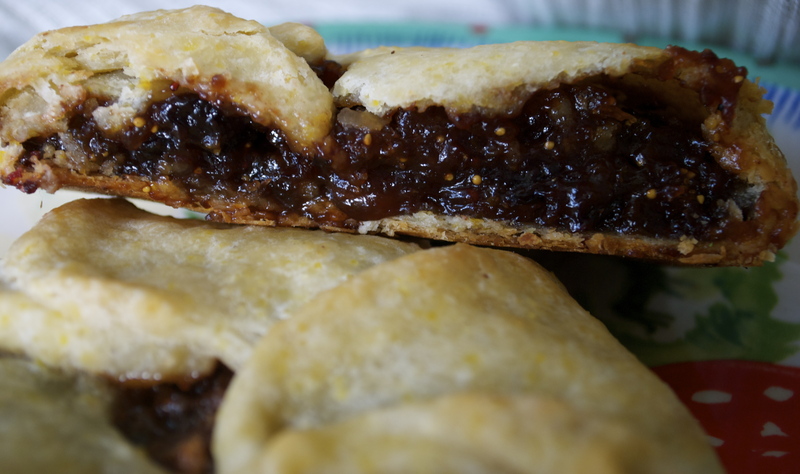 While researching these little holiday pies, I happened upon a recipe from genius Alton Brown. Reading over the recipe, it seemed like I had everything to make a vegan version in the cupboard and fridge, so I got to work. I am happy to announce that these little pies were absolutely splendid! They would be great at any hobbit themed party or at your next holiday table. For 8 pies, use a second pie crust as there will be enough filling for 8. NOTE: This recipe requires 3 DAYS ADVANCED PREP. Sorry to yell, but everyone should know that this recipes needs a few days for the fruit to soak up boozy goodness. 1-2 recipe pie crust, depending on if you want 4 or 8 pies. First make the filling by combining everything (including the suet) in the food processor and pulse until everything is broken up, 8-10 times. Store in an airtight container for a minimum of 3 days, but up to 6 months. Prepare your favorite vegan pie crust recipe and store in the fridge. When you’re ready to make your pies, preheat oven to 400°F. Prepare a baking sheet with silpat or parchment. Grab your pastry from the fridge and divide into 4 equal parts. Roll each section into a circle about 6-8″ in diameter. Scoop about 1/2 c worth of filling into the center and fold up the sides, very similar to making a galette. Repeat with the remaining dough. There will be a lot of mincemeat left over. Save for another use or continue with your second crust to make 4 additional pies. Brush the pies with non-dairy milk and sprinkle with sugar if you’d like. Bake in preheated oven for about 30 minutes or until they start to golden. Allow to cool a bit before eating, but eat while still warm.